Apply a small amount of formula on wet skin. 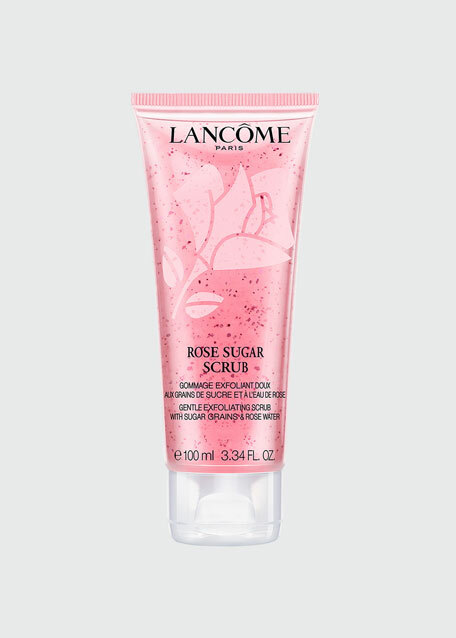 Massage gently in circular motion: the rosy sugar grains will instantly dissolve and provide a gentle warming exfoliation. 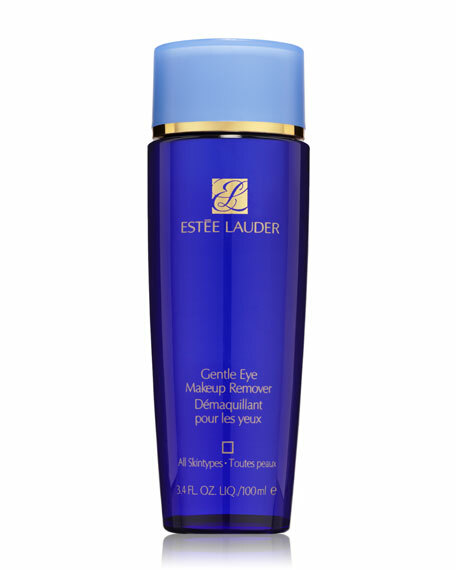 Estee Lauder Gentle Eye Makeup Remover, 3.4 oz. 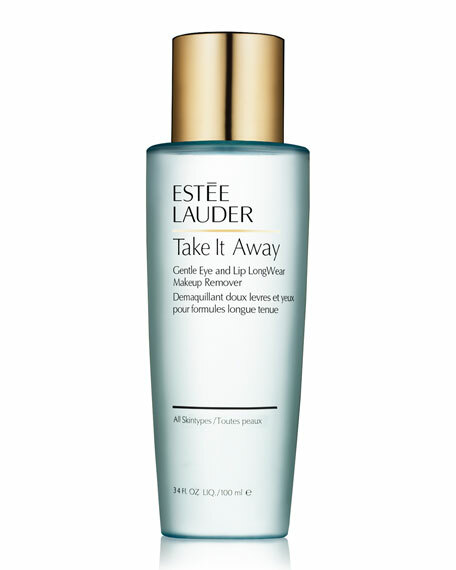 Sweeps away without leaving any oily residue--so you can reapply eye makeup immediately after use. 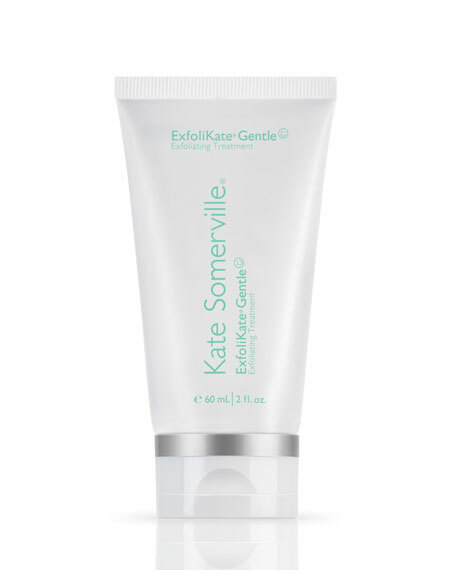 Oil-free formula won't damage delicate skin. Perfect for all skin types. Suitable for contact lens wearers. Ophthalmologist-tested.